"I never thought I'd have the chance to go back to school. Now I'm a teacher." There is no ‘back to school’ for the estimated 58 million primary-school age children around the world who are not getting an education. The majority of these children are girls, and Barikisu was among them. 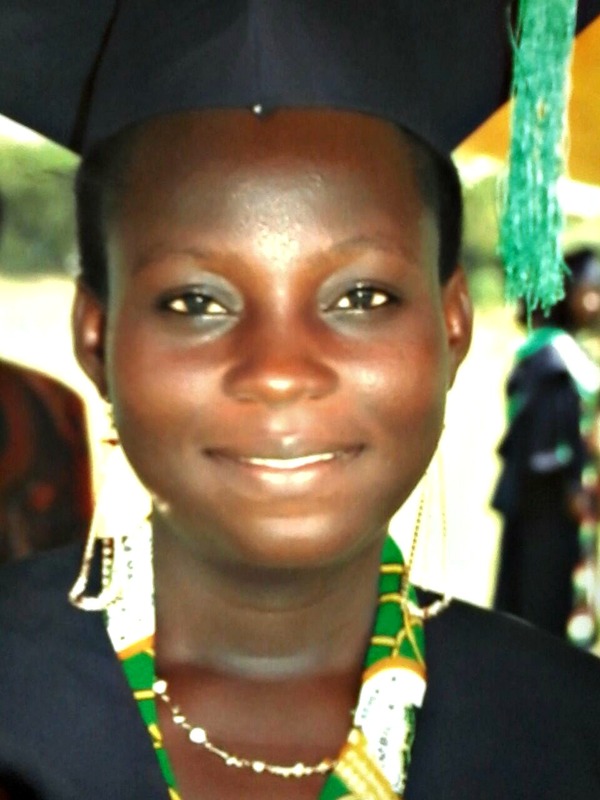 Growing up in Nanumba, Ghana, she was forced to drop out of school because her parents could not afford the fees. So at an age when most children are learning to read, Barikisu was walking 5 kilometers to fetch water for her family, and performing back-breaking labor at a farm to earn money for her parents. Barikisu’s life changed when World Education's Ambassador's Girls' Scholarship Program identified her as a girl in need. Instead of getting married, 13-year-old Barikisu returned to school after World Education gave her a scholarship and paired her with a mentor who helped her study and encouraged her to pursue her goal of becoming a teacher. The program also taught Barikisu life skills ranging from HIV-prevention to community participation and democracy. With World Education’s help, Barikisu completed primary and secondary school and enrolled in a teacher-training college. An investment in World Education helps girls like Barikisu—and the thousands of other girls we work with every day—get into and go back to school year after year. Your donation can change a girl’s life.